There are so many ways to be helpful that require no money and little time, but these simple things make a big impact. 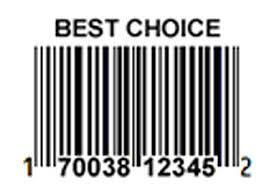 Collect Best Choice UPCs for the Festival of Sharing. There is a box to receive them outside the office. 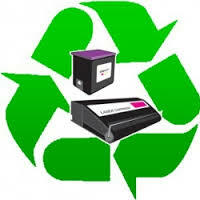 Save your used toner and ink cartridges (any brand or size) and bring them to the church office. Staples will recycle them and give the church credit to use on their Staples bill. Save plastic grocery bags and bring them to church. These are taken to MCMC to sack food for monthly distribution.